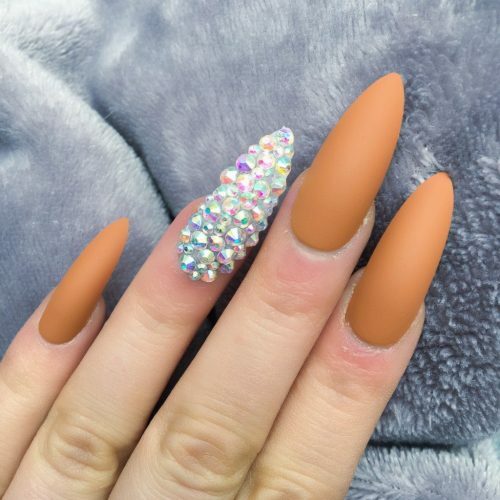 Nails are in sizes zero to nine (So you receive 20 nails altogether). 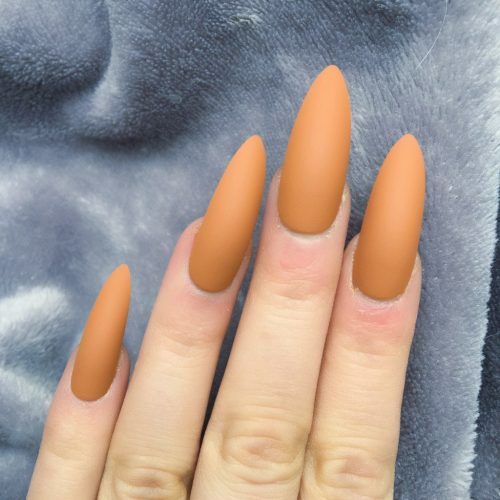 You have 10 different sizes in each set of 20. 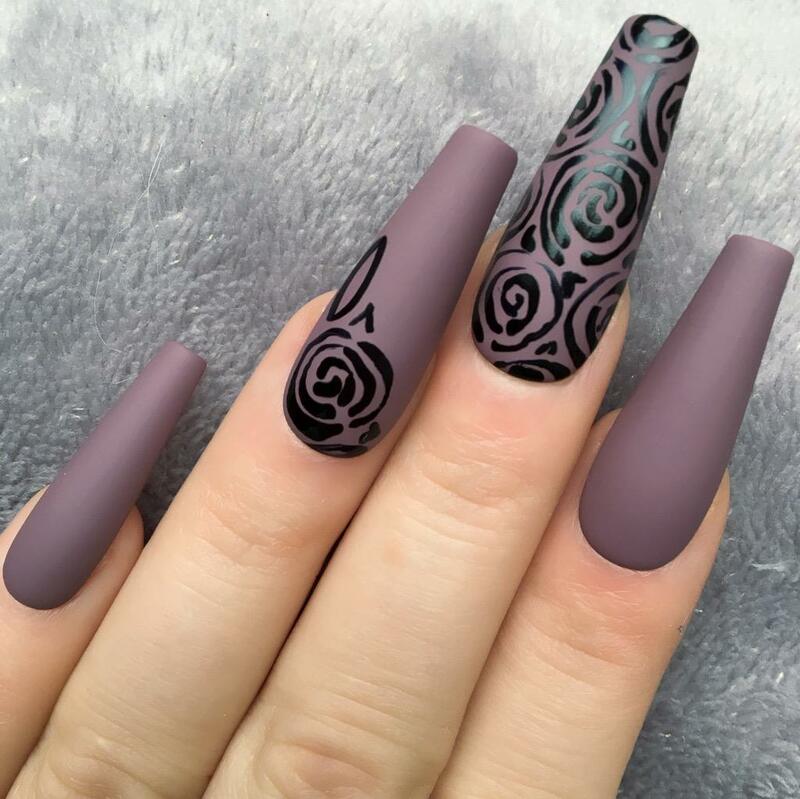 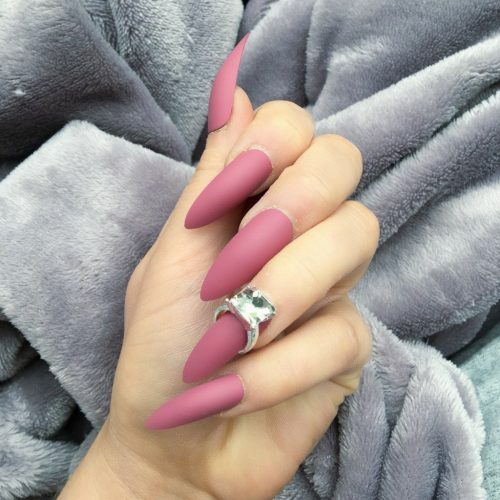 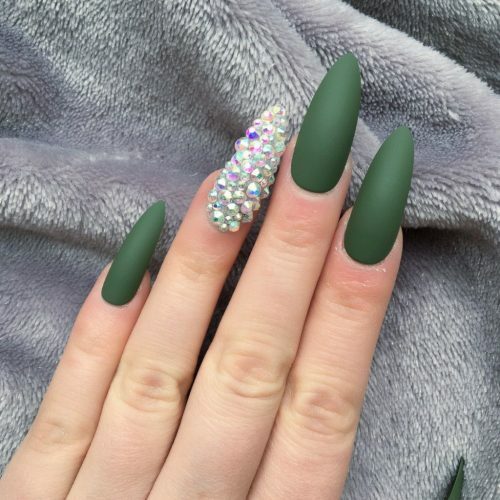 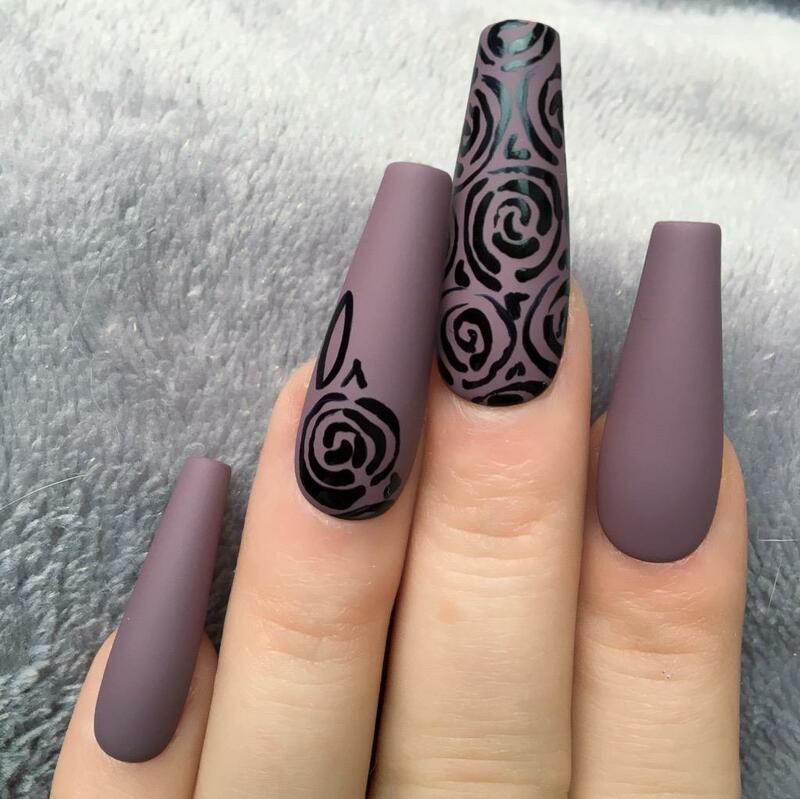 These nails are designed to be suitable to fit people with very small nails and people with larger nails.